Welcome to the Touge Union Battle Logs! 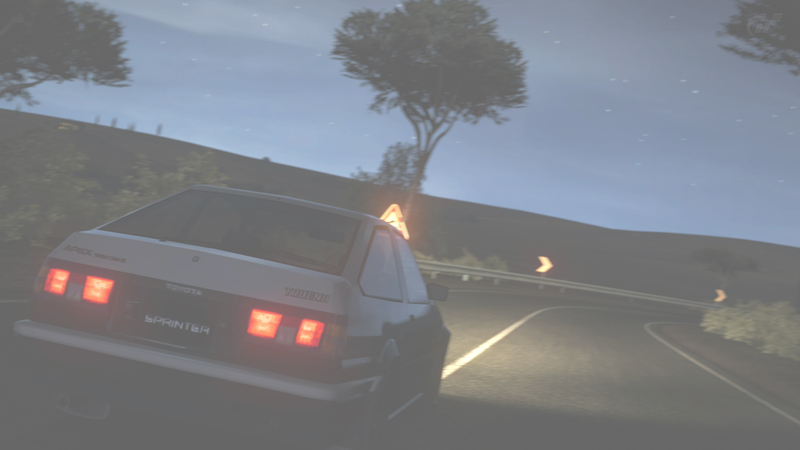 Welcome to the Touge Union Battle Logs! This thread is designed to give you all the information you will ever need on battles that are happening and battles that have been finished. If you have any questions or complaints about the Battle Logs, please message me on Touge Union. Please keep in mind that the Battle Logs are a work in progress and things may be changed about it in the future. This thread was inspired by the threads Strawberry and Smooth posted in the Forza Motorsport section. 1/31/2014 - Konasumi VS Betadood - 430PP - Link - CANCELLED - No video available. You shoukd add our battle to this log. Battle added and thread updated!